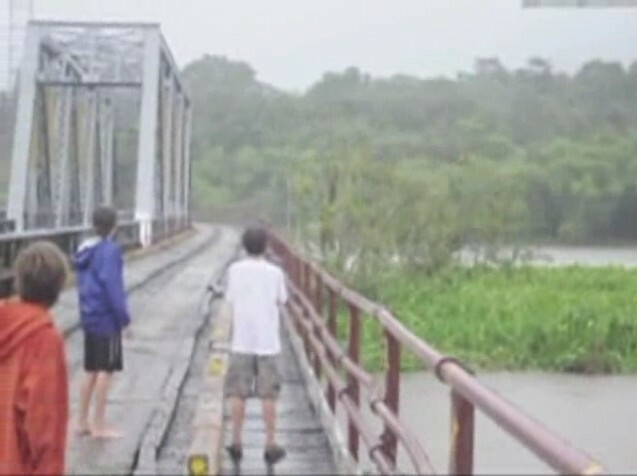 During a series of short presentations by the Panama Canal Authority (ACP) seen on U-tube last week, the rumored reason for merging the three steps planned for the Pacific end of the canal into a single lock unit – bypassing Miraflores Lake – was made fact. 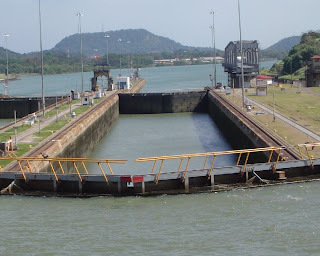 In today's canal, Miraflores Lake separates the top step of the locks from the other two to avoid building critical structures on unstable ground crossed by a system of active faults. In the prior expansion plan it was also included for that reason. Yet, apparently the choice to exclude Miraflores Lake was made to reduce transiting time through the new lock configuration by about an hour. Today, with Miraflores Lake included, Canal Residence Time is typically 27 hours during the rainy season and 36 hours during the dry. That time would be 26 and 35 hours, respectively, had the canal been built without it. However, a significant seismic risk that could shut the entire canal down – for 4 years, at minimum, based on how long it would take to refill Gatun Lake – is added by leaving out Miraflores Lake. Furthermore, advantage cannot be taken of the protection against salt-intrusion Miraflores Lake has been seen to provide throughout the last century of canal operation. Opting for the time savings (i.e. 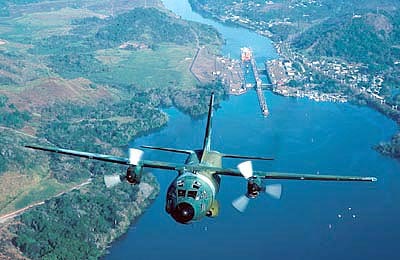 cost savings) perceived to become available by bypassing Miraflores Lake may seem logical from a short-term profitability viewpoint – considering that salting-up the lake does not hamper ship-traffic and no earthquake has happened along those faults since 1882 – but it is not the right choice to make. There is very much more to consider with respect to this project's long-term profitability than obtaining that one-hour shorter Canal Residence Time. The planned single-lane of locks with three water-saving tanks per step generally needs to be operated in such a manner that during the first half of the day up to 7 ships will be lifted at each end of the canal to the level of Gatun Lake, which represents the pathway across the Isthmus of Panama. During the second half of the day those ships will be lowered at the canal's other end to sail onto the other sea. That process sets maximum number of daily transits, the Canal Residence Time for each transit, and the amount of water consumed in operating the locks. That lock configuration – which includes building a dam across the faults that pass beneath Miraflores Lake, in addition to the locks themselves – will cost a given amount and require a certain level of repeated maintenance in the future. 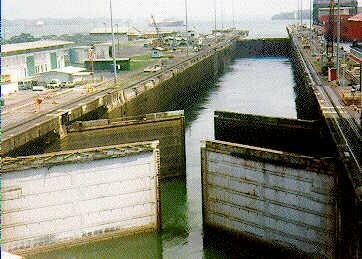 A two-lane lock arrangement – based on the lock system of the century-old Panama Canal – is an alternative that would provide a much greater return-on-investment without these risks and without yet other risks inherent to the single-lane about to be built. chambers could be enlarged to increase the canal's customer base. These are some of the benefits that expanding the Panama Canal with Miraflores-type lakes bring which far outweigh the perceived “benefit” of marginally reducing Residence Time. To eliminate another hour of Canal Residence Time, a second post-Panamax lane – similar to the first – is planned. Once that one is built, the plan would be for each lane to be dedicated to one direction of transits, which maximizes that system's number of transits and minimizes its water-use. The most serious problem with this follow-up plan is that operating this lock configuration in that manner will produce the highest level of salt-intrusion imaginable. It will still use 7% more water per transit than the simpler two-lane system without tanks, and 60% more water than the simpler two-lane system with tanks. By building a higher-capacity/lower water-use two-lane configuration now, the need for a future follow-up expansion would be postponed and, when needed, a similar two-lane system of comparable cost could be built. 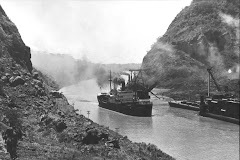 The expanded Panama Canal in the future could have – for the same investment – four larger, less-contaminating lanes in the space now planned to occupy only two. None of the risks and planned watershed expansions can be justified. For the size of lock chamber now planned – without any of the added threats to people and the environment – daily transits could be increased between 36% to 57% with an alternative configuration that uses an equal or lesser volume of water per day than what the current plan will use. The side-tank lock system's efficiency cannot be enhanced to enable the project to reduce its impact on third-parties and the environment. However, with the two-lane alternatives, enhancements and special services – such as reduced Canal Residence Time transits – are possible. When time-sensitive or emergency transits arise, special handling can be arranged to reduce Canal Residence Time when needed. Today's unacceptable plan appears to be tailred for the desires of an elite group of shippers at the expense of everyone and everything else.